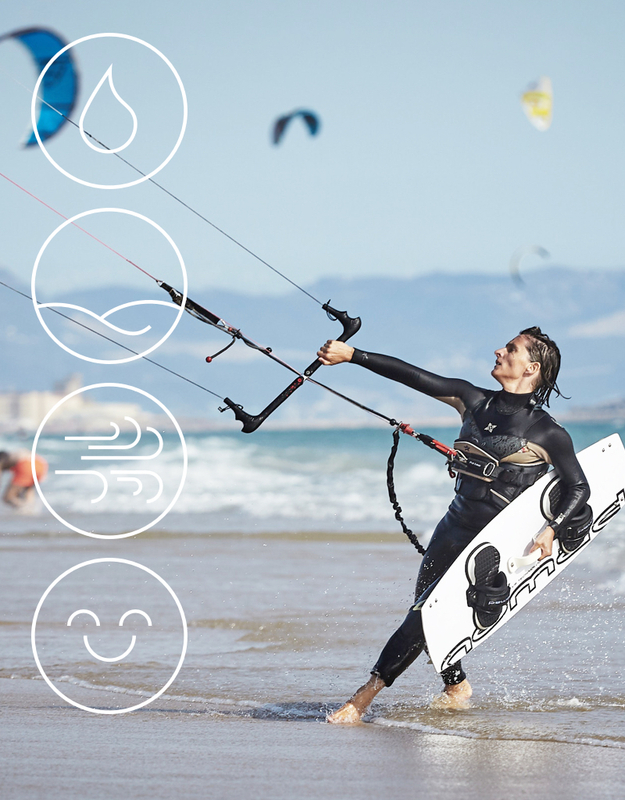 On kitetrotter.com you can find everything a kite surfer will ever need for their trips. The platform includes weather data, location information, trip planning and much more. 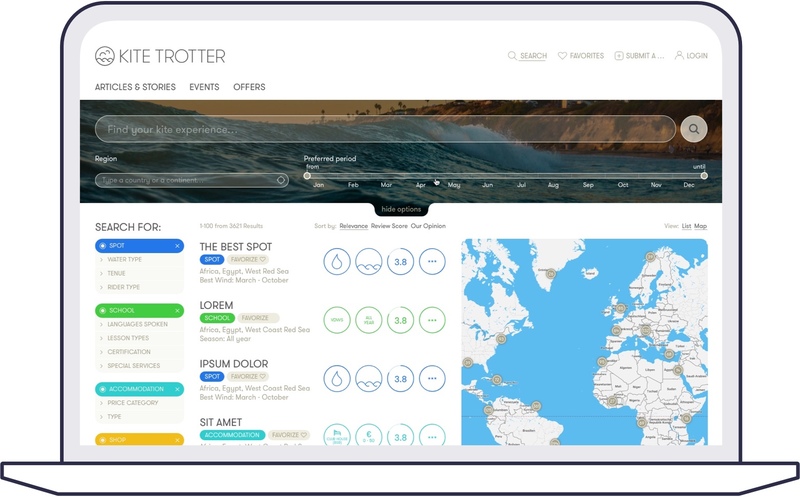 The KITE TROTTER platform aims to become the only address for all relevant kite surfing and snow kiting data. 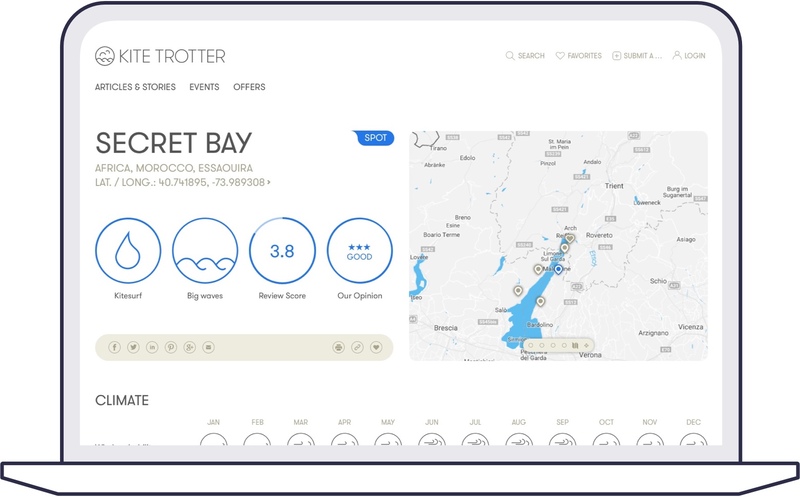 It is developed by kiters for kiters and solves the many struggles kite surfers might encounter while planning a trip, checking current and future weather data, finding a kite friendly accommodation or renting equipment at a specific destination. 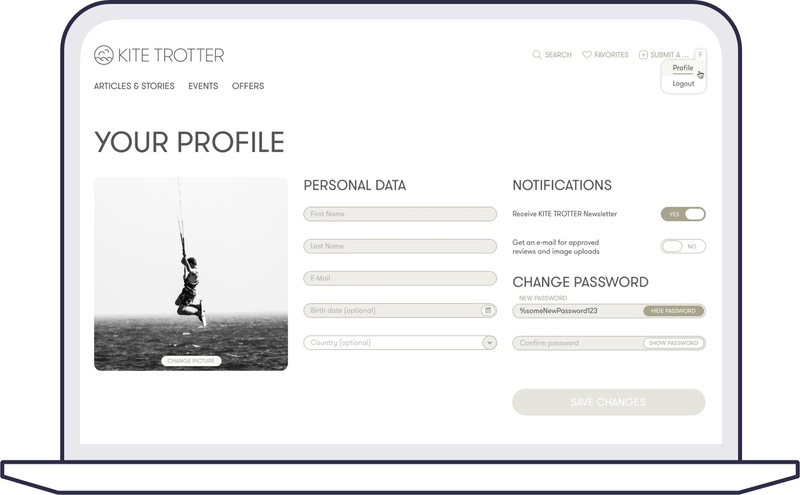 Besides having an impressive database, it also provides the kiters an easy way to organize all data around their favorite spots, planned trips and offers from different service providers. 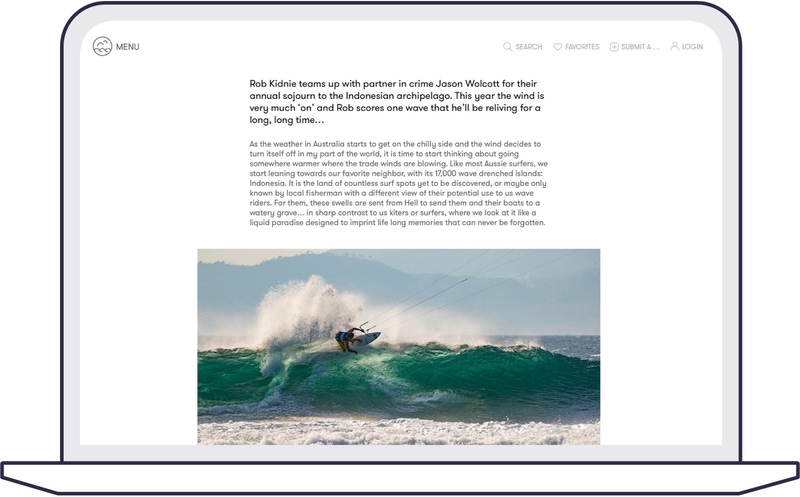 Collected articles and stories make it easy to stay up to date with the latest trends and hypes within the kite community. 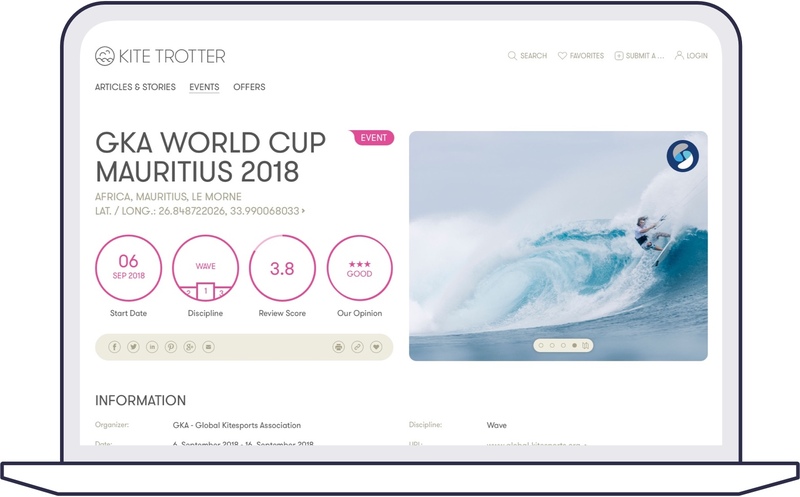 The KITE TROTTER team had the vision, Moana Bischof delivered the brand assets, such as the logo, font and several icons. Redefine helped transform the founder's visions and ideas into a usable and enjoyable product for the first launch. 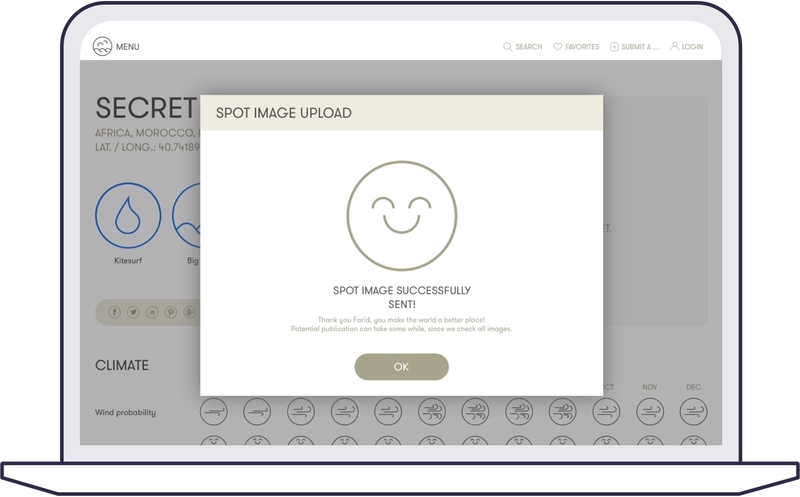 A minimum viable product with a clear and consistent visual language emerged. Adapting the creation process to keep cost as low as possible. 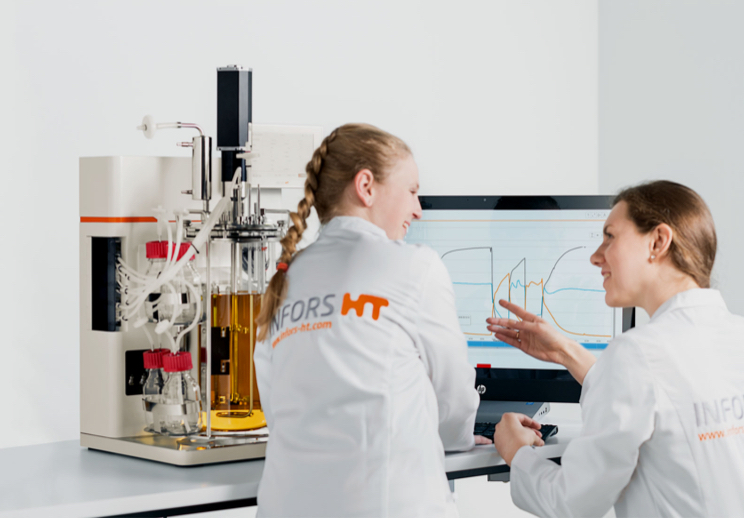 Handling a wide variety of datasets.